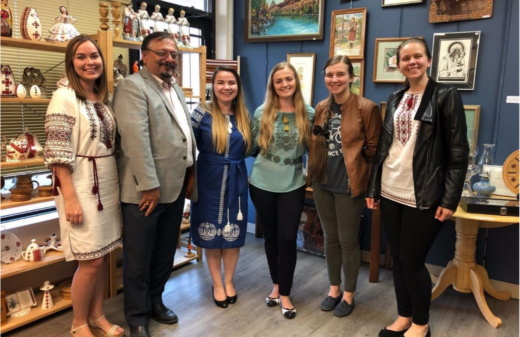 The Ukrainian Canadian Students’ Union (SUSK) supports the call of the Ukrainian World Congress and the Government of Ukraine to boycott the World Festival of Youth and Students hosted by the Russian Federation which takes place on October 14-22, 2017. SUSK Condemns festival taking place in illegal occupied territory in Crimea, Ukraine. The festival, featured in cities across Russia, also takes placed in illegally annexed territory of Ukraine — the peninsula of Crimea. 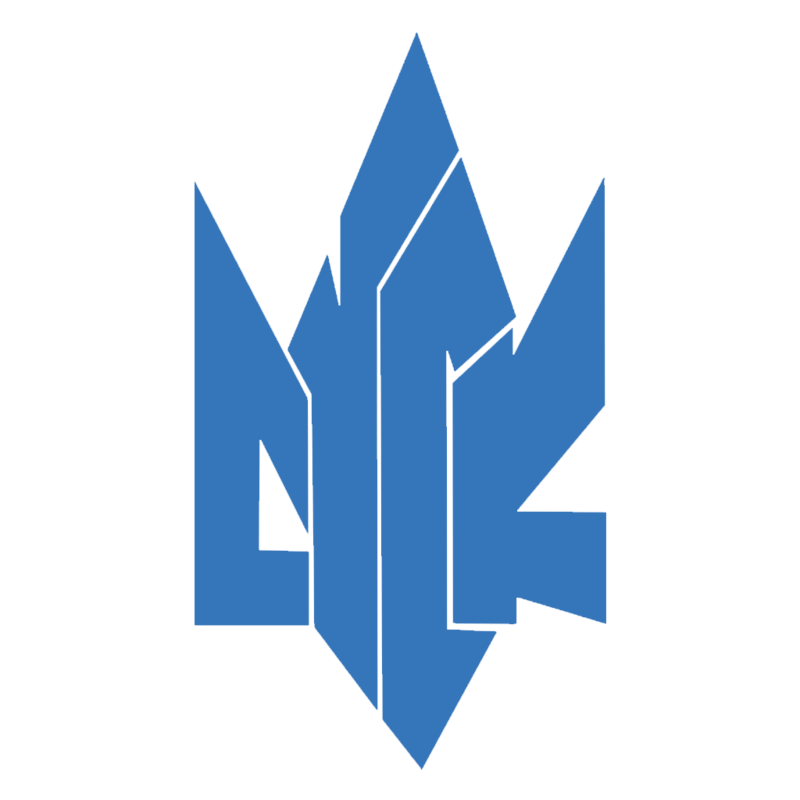 Delegates will partake in a program in the cities of Sevastopol and Simferopol, where the Russian Federation has claimed false historical factors. The annexation of Crimea, traditional land of the Crimean Tatars and home to a UNESCO world heritage site, took place in 2014 after an illegal referendum. This caused many residents to flee and leave their homes behind. Hosting the World Festival of Youth and Students here exposes vulnerable youth to the dangerous disinformation being spread by the Russian Government. 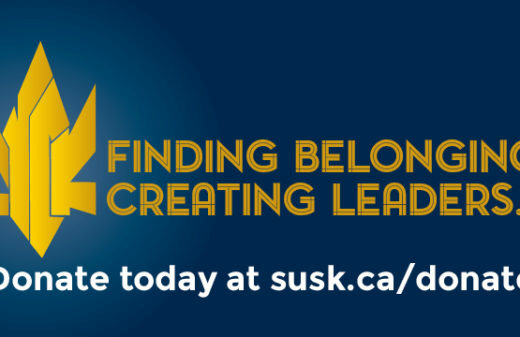 “As the Ukrainian Canadian Students’ Union, we are particularly concerned about the safety and vulnerability of our peers and students across the international community. We strongly oppose this festival’s method of promoting and spreading the use of Russian propaganda. 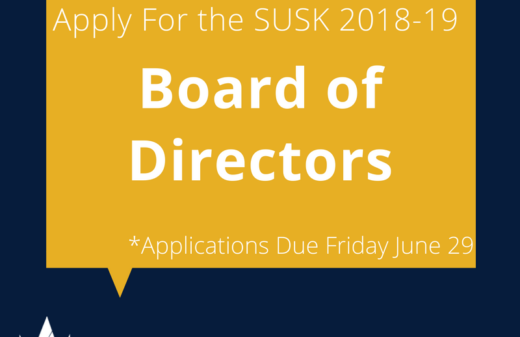 The use of students as a vehicle to promote this disinformation is extremely concerning” said Stephanie Nedoshytko, SUSK President. While the international community has condemned the actions of Russian aggression in Ukraine, Russia has again ignored and violated the UN Charter, Resolutions of the UN General Assembly and OSCE Parliamentary Assembly, as well as other multilateral treaties. 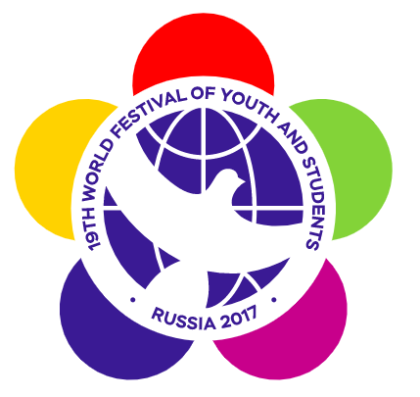 SUSK calls upon our national and international partner organizations, as well as the Canadian student community to boycott the World Festival of Youth and Students hosted by the Russian Federation on October 14-22, 2017.